We are so pleased that the Newcastle business community has come together and assisted us by donating a brand new communal kitchen for all of the families to use! 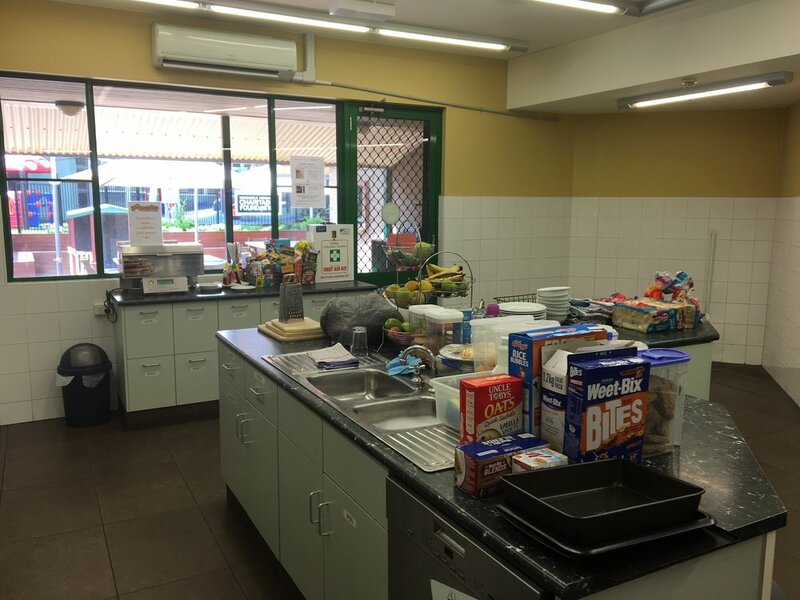 The fantastic people at Vogue Shopfitting and Joinery donated and installed the kitchen for us, with the support of Laminex Group Newcastle, Port Stephens Benchtops and Pro Stainless. We were incredibly fortunate to have three new ovens, cooktops and rangehoods donated by Omega Appliances and Harvey Norman Bennetts Green – making cooking a breeze in our new Masterchef quality kitchen!! With 18 families staying with us every night while they have a sick child in hospital, we are continually trying to keep the facilities in top condition for our guests. Not only will our families enjoy using the new kitchen, so too will the corporate and community groups who regularly come in and cook dinner for all of the families staying with us. The spirit of ‘community’ is alive and well in Newcastle.